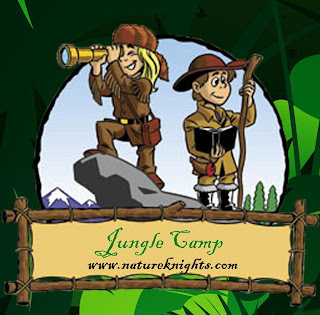 Exploring Nature Trail, Swing Like Tarzan, Rope Ladder Climbing, Tree Climbing, Bird Watching, Lear few knots, Brunch with Butter flies..
Who is invited: Children, Adults, Families..
A program for Kids and Families.. 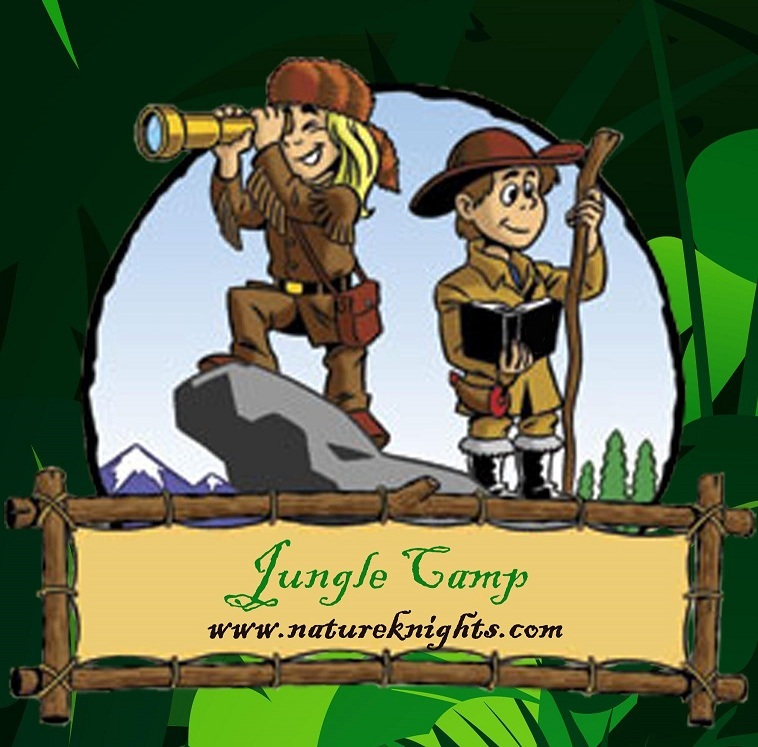 Nature Trail, Jungle Trek, Environment Orientation, Toy Train, Tiger and Lion Safari, Kanheri Caves, Rock Climbing, Breakfast with butterflies .. etc. Wear loose and comfortable cotton clothes. Carry minimum two liters water per head.